You are here: Home » Do I Need An Attorney To File Bankruptcy? Filing a Chapter 7 bankruptcy pro se is an option. If the debtor is under the median, has nothing but exempt assets, and does not have any secured creditors or judgments, the case can be considered ‘simple’ from a bankruptcy point of view. 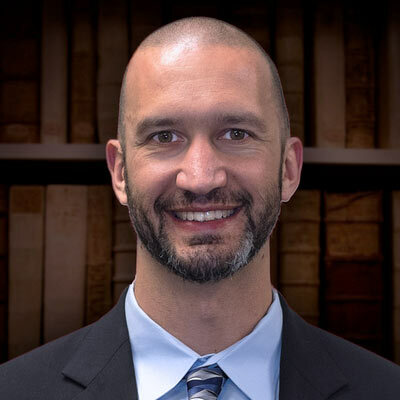 However, not many people outside of those in the bankruptcy profession understand what these terms mean or how they relate to a Chapter 7 bankruptcy filing. Chapter 13 bankruptcy is much more complex, requiring everything that a Chapter 7 bankruptcy requires plus a calculation of disposable income and a bankruptcy plan that will control how and when creditors are repaid. I have been at many Chapter 13 confirmation hearings when a judge has advised a pro se debtor to go hire a lawyer and come back to the next hearing with him or her. There are often questions posted on the website www.avvo.com asking how to correct issues or errors that arise in a pro se bankruptcy filing. The answer may be to hire a bankruptcy lawyer. Often times hiring a bankruptcy lawyer to fix a problematic bankruptcy can be more expensive than if the bankruptcy lawyer had initially been hired to file the bankruptcy. There are many websites that offer to help you fill out bankruptcy paperwork. 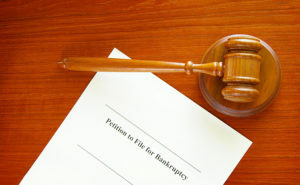 Read my post about bankruptcy petition preparers here. The bottom line is that the cost of hiring a competent bankruptcy attorney can be minimal compared to the cost of consequences that can arise from an incorrectly filed Chapter 7 or Chapter 13 bankruptcy. Why risk not getting a discharge, losing assets or possibly facing lawsuits inside your bankruptcy when an experienced bankruptcy attorney can help foresee these issues and can create a plan to minimize the possible risks?